We are thrilled to announce the continuation of our summer Variations class into the 2015-2016 season. 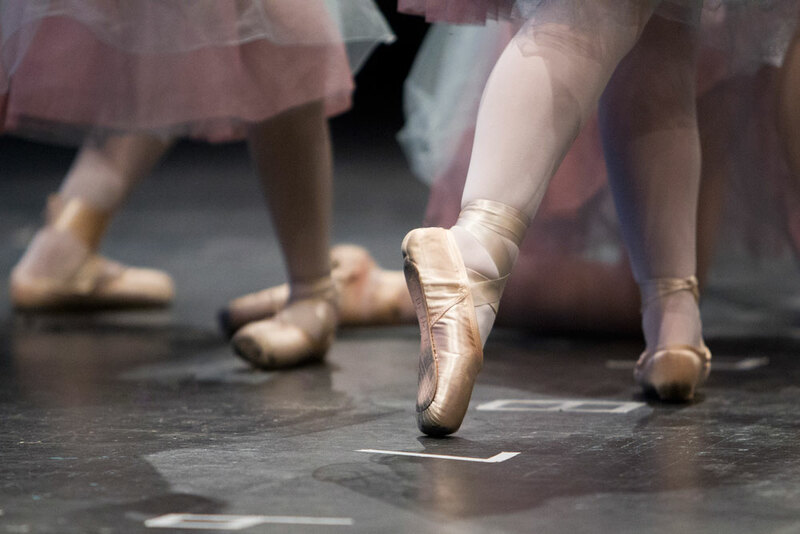 In this class, intermediate and advanced ballet students will not only get a technically rigorous ballet class, but will also enjoy learning some of the most famous choreography in the ballet world. From Marius Petipa to George Balanchine and beyond, students will be exposed to a wide variety of technical styles, stories, and steps. This is your dancer’s opportunity to feel like a star! We will be learning the actual choreography to world-famous dances reserved for soloist and principal dancers to perform. Don’t miss out on this opportunity to experience technique, dance history, and performance combined into one class! Pieces studied include but are not limited to: Swan Lake, The Nutcracker, Giselle, Sleeping Beauty, Don Quixote, Paquita, and many more. Register now!